Sensuality, warmth and elegance. That is the promise of the Amber Powder home fragrance. The best of Maison Berger. Amber Powder is a sensual home fragrance that will swathe your interior in a very warm atmosphere. Its scent of spices boosts the elegance of rose and then the voluptuous beauty of ambergris is highlighted by sandalwood and patchouli. 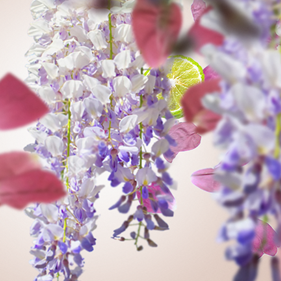 A veil of white musks then envelops a base of balm and vanilla. 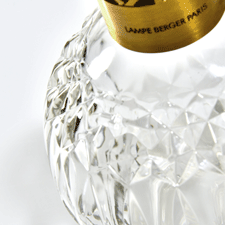 Because you deserve the best, we strongly advise you to use your Lampe Berger only with Maison Berger Paris perfumes. Use the So Neutral Home Fragrance to clean your burner between two fragrances, to purify your interior without perfuming it or to adjust the intensity of your perfume by diluting it. Using fragrances other than those of Maison Berger can seriously damage your burner. Isopropanol. Highly flammable liquid and vapour. Causes serious eye irritation. May cause drowsiness or dizziness.